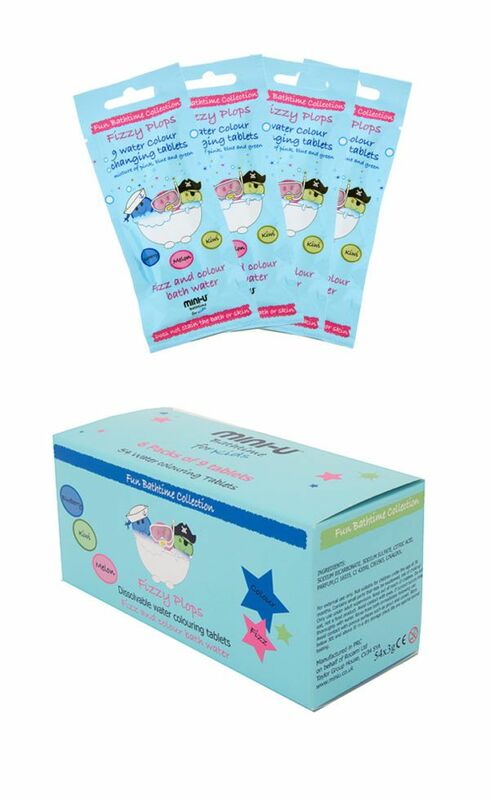 Introducing the Fizzy Plops Multi Box – A great money saver. Ideal for a present or break the box up for party bags! 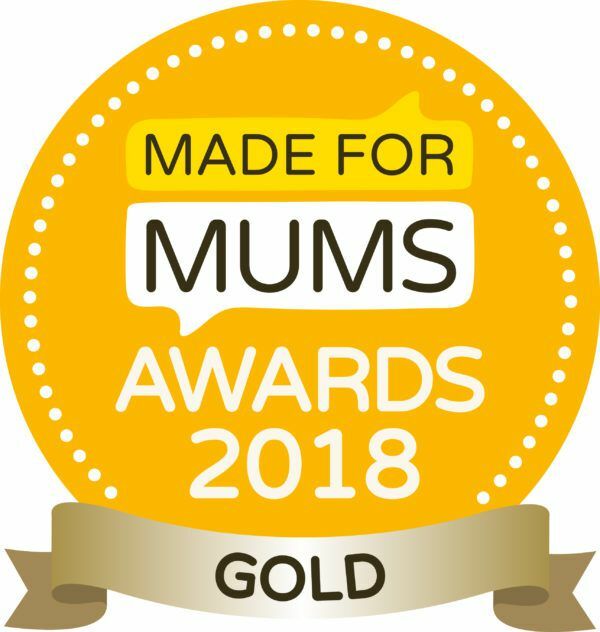 The box contains 6 packs of our Award winning Fizzy Plops Bath Colouring Water Tablets with a total of 54 water colour tablets. 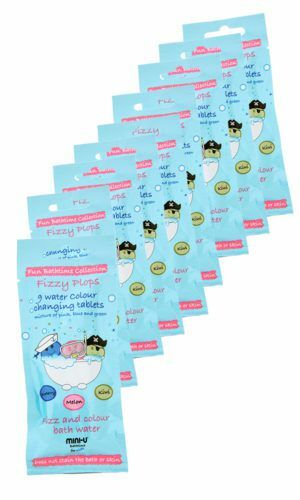 Hi kids we are the Fizzy Plop family, a family of 9 squeezed into one bag of FUN! With us around bath time will always be a colourful treat of Watermelon red, Kiwi green or Blueberry blue. 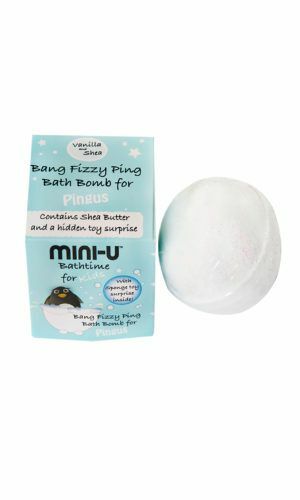 PLOP us into the bath and we FIZZ and colour all at the same time. You can even try PLOPPING us in 2 at a time and mixing colours while you wash and learn!